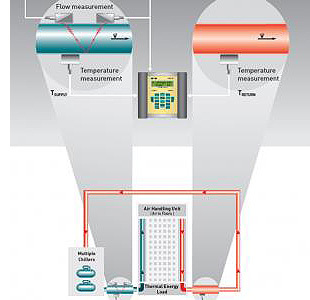 The measure of flow is a pervasive task in fluid process control. 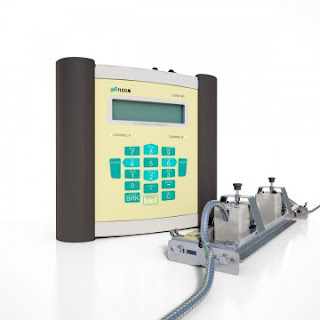 There are several differing technologies employed for measuring fluid flow, each with its own set of performance and application attributes that might make it the advantageous choice for a particular operation. Ultrasonic flow measurement uses several methods for determining the average velocity of a fluid. 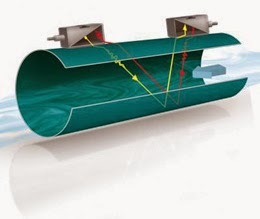 One of those methods employs the difference in the transit times of ultrasonic pulses travelling with the flow direction and against the flow direction. 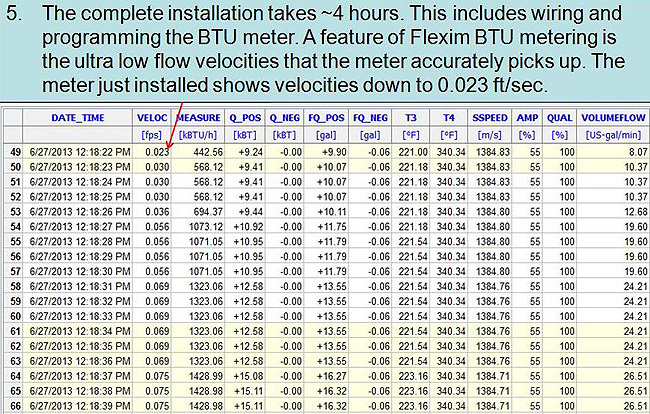 The flow velocity of the media will offset the transit times between the flow and counterflow measurements. 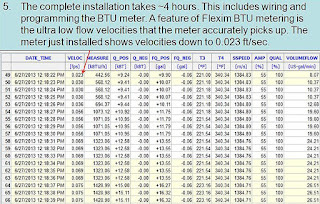 The measured difference in transit times can be used to determine average flow velocity and, with additional processing, mass flow. 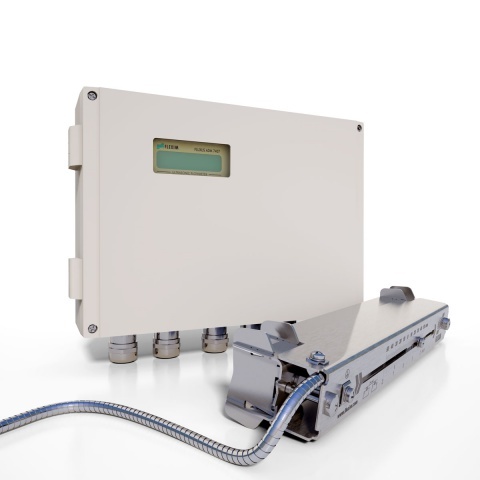 Ultrasonic flow meters are accurate and provide repeatable results, making them suitable for custody transfer operations, as well as many other process control applications. Little maintenance is required and the units have no moving parts. Measurement instruments are available with in-line or clamp-on mounting, providing a high level of installation and application flexibility. The short video below provides a clear explanation of how transit time difference measurement works. 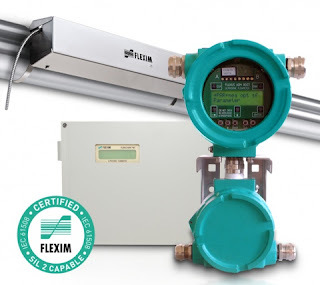 Share your flow measurement challenges and requirements with a product application expert, combining your process knowledge with their product expertise to develop effective solutions. The Marcellus Formation, one of the largest shale gas resources in North America, sits directly under much of M.S. Jacobs area of coverage. 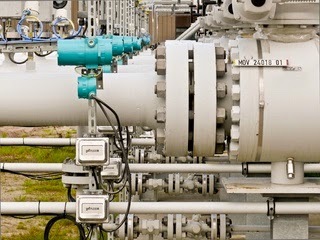 Many of the product lines they handle are needed in the extraction, processing and transport of the shale gas. 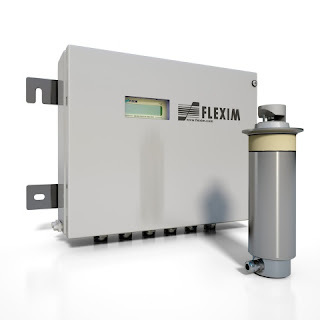 The Global Thermoelectric TEG (thermoelectric generator) is a product M.S. Jacobs provides for “upstream” use on the production well pad. 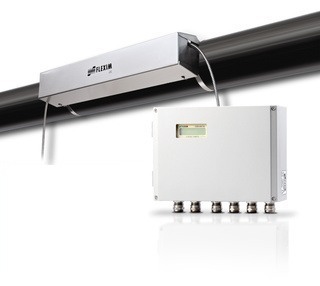 It is used to supply remote power and is preferred in colder climates because of its reliability, it has no moving parts, and its operating principle. 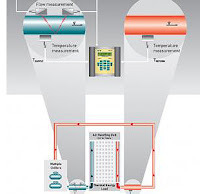 A thermoelectric generator converts heat directly into electricity. 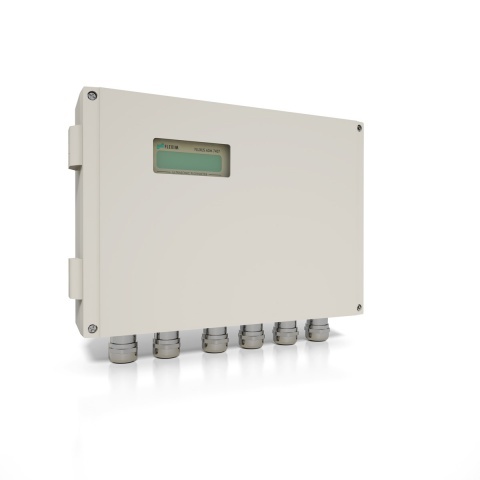 As heat moves from a gas burner through a thermoelectric module, it causes an electrical current to flow. Solar was the preferred source of power for many of the production companies from Texas and Oklahoma. That was until they experienced the harsh cold winter in Pennsylvania without days of sun which led to dead batteries and no data/control on the well. Other products M.S. Jacobs provides for "midstream" use are Flexim ultrasonic clamp-on flowmeters. 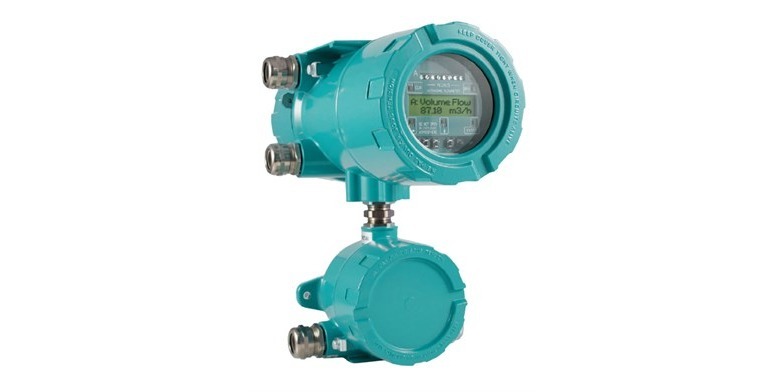 These are being used as check meters at midstream processing facilities and compressor stations to measure large volumes of gas. They are also being used to help balance the load to the compressors. Other applications are on gas storage wells that are filled in the summer and pumped out in the fall-winter, taking advantage of the bi-directional measurement capability of the meter. M.S. Jacobs also provides Magnetrol level controls and Orion visual level indicators for various level applications as well as valves and controls on other midstream and downstream applications. There has been an explosion of midstream processing facilities in this area. 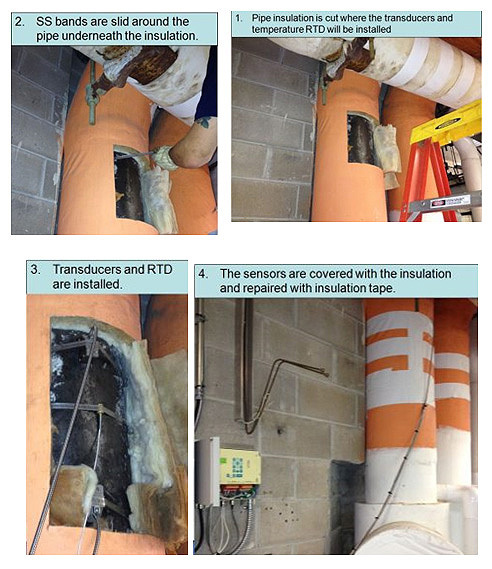 Many processing companies have set up facilities to strip the propane and butane from the rich Marcellus “wet gas” and send the methane downstream for use in our homes. M.S. Jacobs has become a primary partner to many of these processing companies because of our application skills, local inventory, and support.